During the last 2nd gvSIG Festival there was a webinar about how to learn to use gvSIG in 30 minutes. 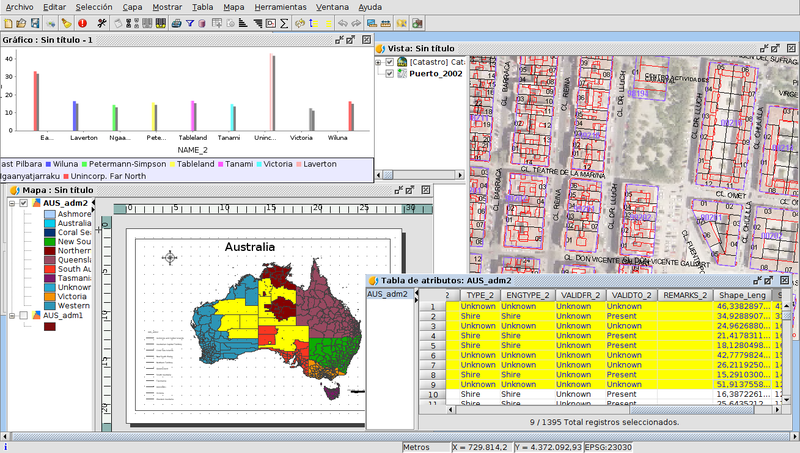 This entry was posted in community, english, events, gvSIG Desktop, training. Bookmark the permalink.